There’s a good chance you’ll be writing this code on your own computer which poses an issue. Your computer can’t receive incoming HTTP requests by design. 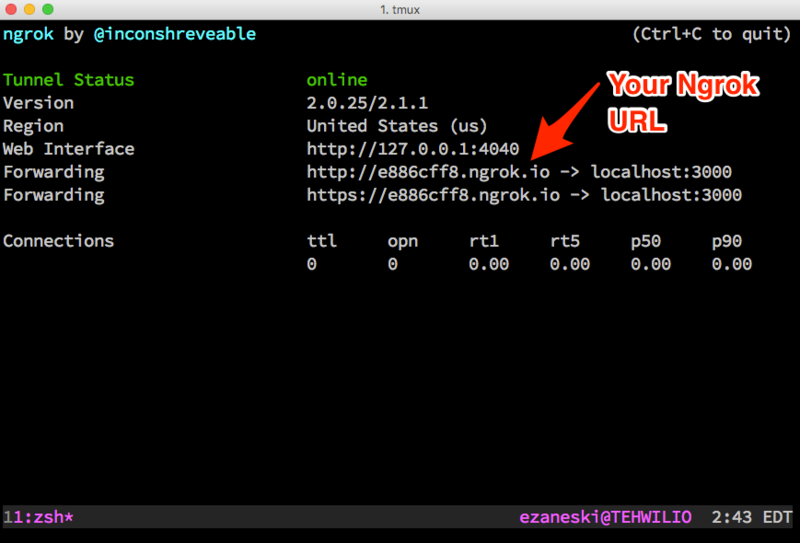 Thankfully, Ngrok lets you expose your local development server to Twilio so it can receive HTTP requests. If you haven’t used Ngrok before, my buddy Phil has a great post about why you’ll love using it to test webhooks. 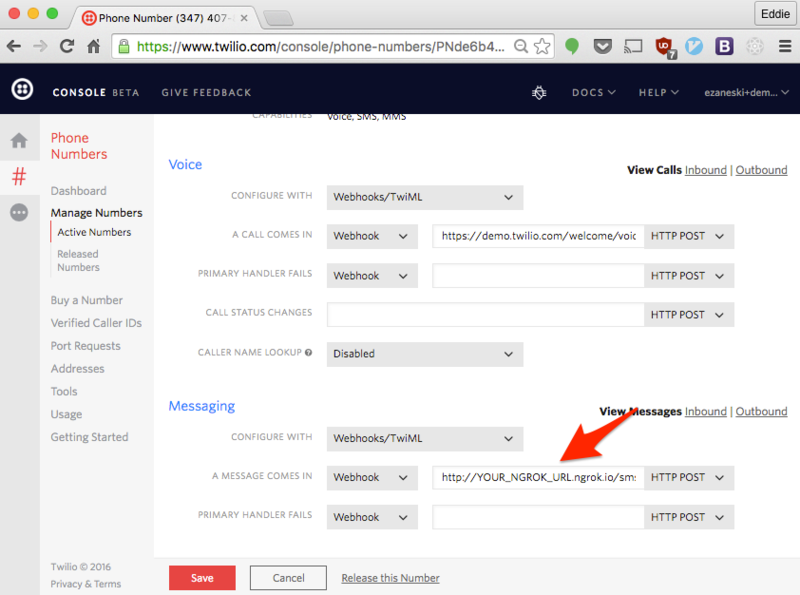 Configure your Twilio phone number to POST incoming messages to http://YOUR_NGROK_URL.ngrok.io/sms. Make sure to keep Ngrok running throughout the post. If you restart it, your generated URL will change and need to be updated in your phone number configuration. We’ll start with my favorite web framework for Node.js – Express. Express makes heavy use of middleware — functions that get called on each inbound request. Routing is done through a simple yet powerful interface that passes a request and response into a callback function. Paste the following into a file named express-post.js to create a simple web server that responds to a POST request at /sms. Start the server and send a text message to your Twilio phone number. 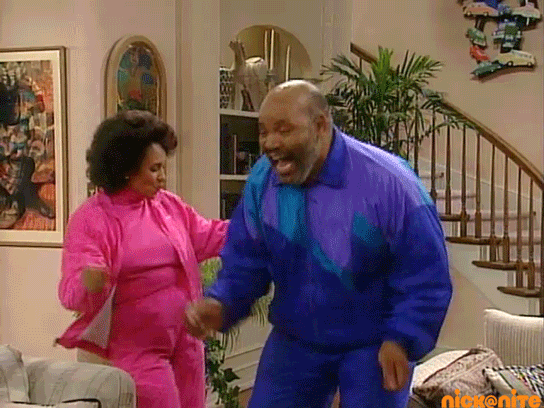 Take a moment to leap to your feet and boogie for receiving your first POST request in Node.js. Hapi was originally developed at Walmart Labs and is well known for keeping the servers “bored out of their mind” during Black Friday 2013. Hapi embraces configuration and includes an enormous amount of functionality out of the box like parsing requests. Routing in Hapi is done through clear config objects with handler functions. Like Express, it passes a request and a reply. Seriously, if you didn’t get up before jump to your feet now and groove. Koa has a bit of a cultish following and is actually second of the three frameworks on monthly downloads. It’s a super lightweight library that doesn’t even have a router out of the box. Koa is for developers who want total control without decisions being made for them. This is your last chance to get up. Just do it. We’ve seen how to receive a POST request in three popular Node.js frameworks and have hopefully done a bit of dancing. Of the three frameworks Express has always been my go-to but I plan on experimenting with Hapi and Koa further. The next thing you should do with your newly built web apps is use the Twilio Node.js library to create some TwiML to respond to an incoming phone call. You should also check out the docs on Express, Hapi, and Koa to take full advantage of all their features. Be sure to let me know which one is your favorite and why.